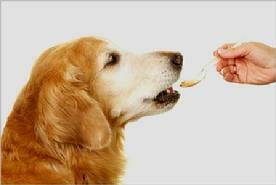 Making Families Happier and Healthier. 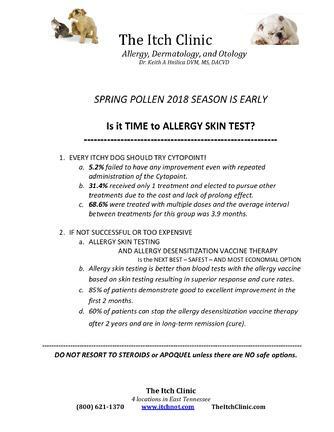 Is it TIME to Allergy Test? 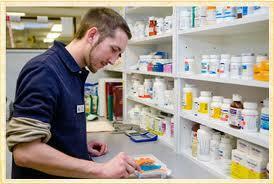 Drugs such as steroids and antihistamines that help reduce the symptoms only. 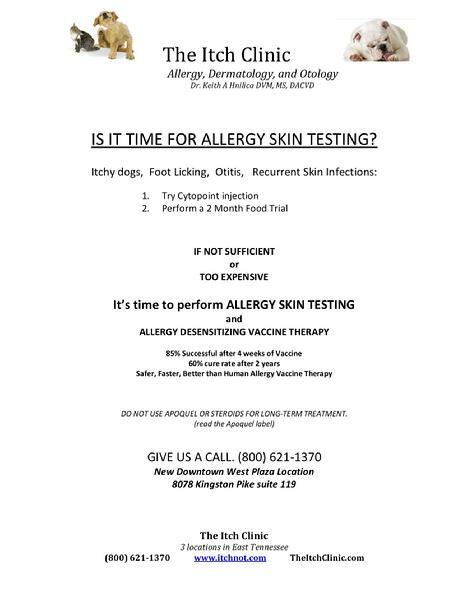 Allergen extract vaccines are prepared according to the sensitivities of the individual based on allergy skin testing. 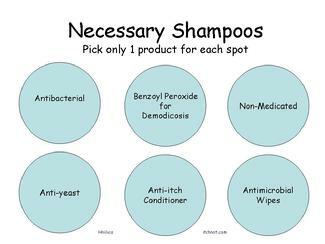 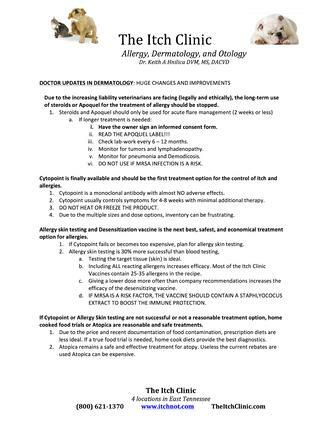 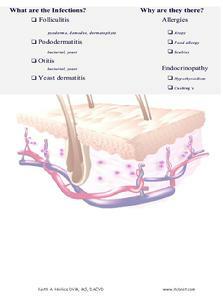 The skin test tells us exactly what is causing the patient's is allergy. 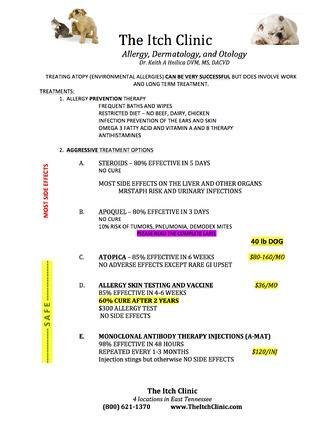 With allergy vaccine immunotherapy, the patient's sensitivity to the allergens progressively declines and they become less allergic. 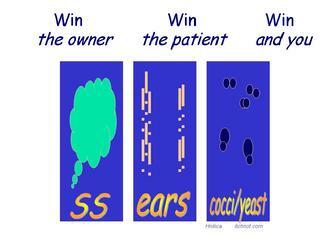 Studies have shown that after two three years of treatment, many patients are achieving a cure or remission. 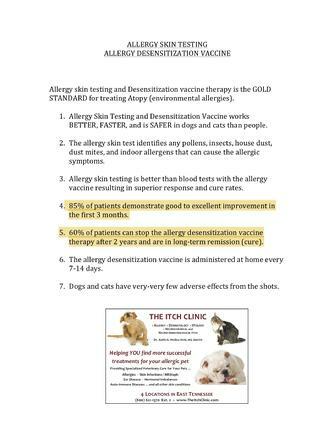 Allergy immunotherapy (also known as “desensitization,” “allergy vaccination,” or “hyposensitization”) is the process of administering injections to a pet in order to make them more tolerant of allergens. 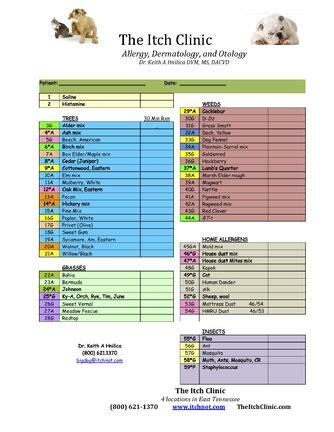 Common allergens are house dust mites, grass pollens, weed pollens, tree pollens, and fungal spores. 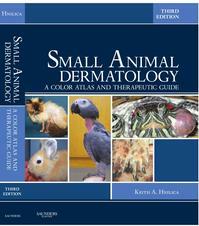 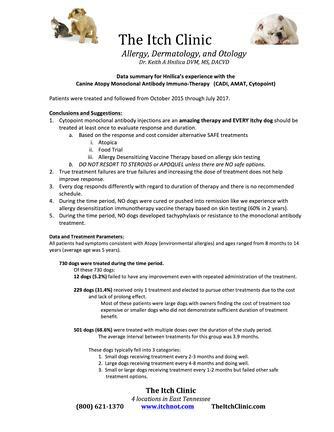 Veterinarians have used immunotherapy for over 30 years to treat pets with skin allergies (atopic dermatitis or “AD”). 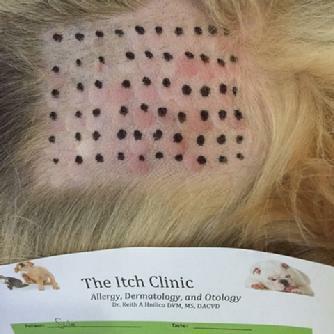 Immunotherapy provides significant relief from itching to most pets with allergies (about 75% respond to treatment). 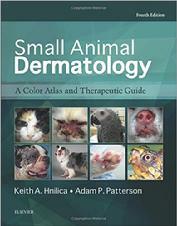 The selection of ingredients is traditionally based on either a blood test or an intradermal test (“skin test”). 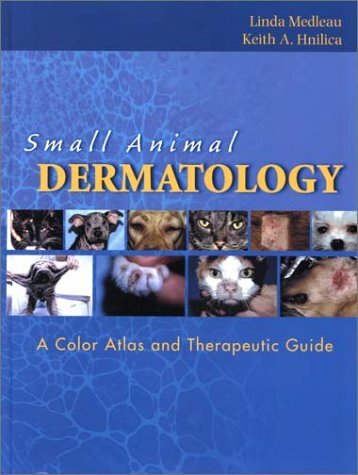 To perform an intradermal test, pets are sedated or anesthetized and 50-70 different allergens are injected into the skin. 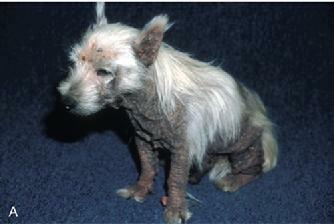 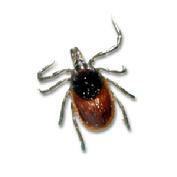 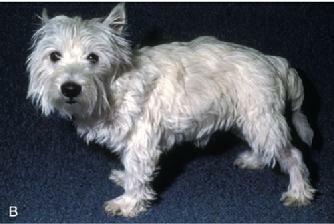 A red swelling is interpreted as meaning the pet is possibly allergic to that allergen.